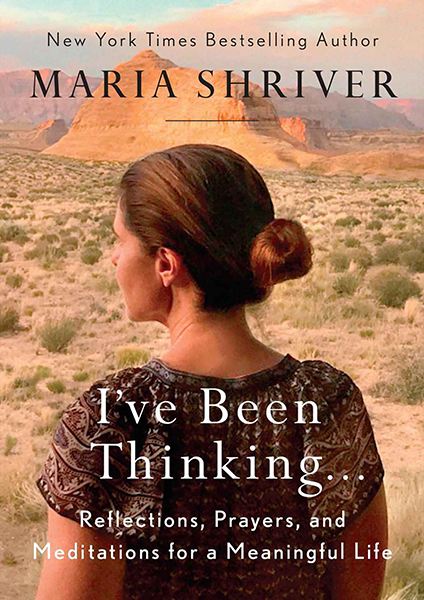 If you want to get to know award-winning journalist Maria Shriver better, then read I’ve Been Thinking….Reflections, Prayers, and Meditations for a Meaningful Life. 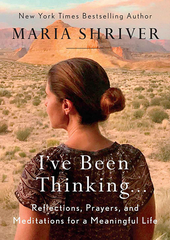 In a series of brief, honest chapters Shriver reveals her struggles and beliefs about the purpose of life. The book contains a chapter on how Joan Chittister and the Benedictine Sisters of Erie have impacted her life.